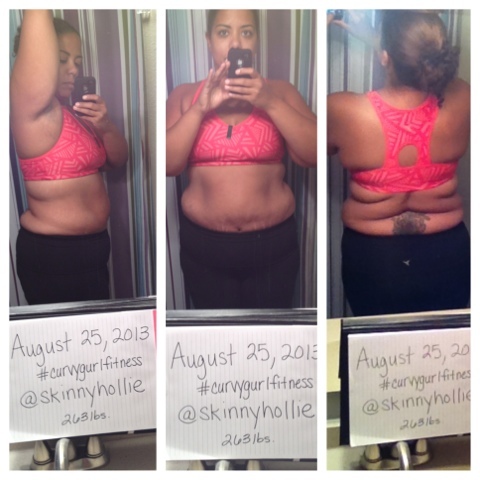 The first one is a 21-day challenge that I started last week with @jloweweightloss. So far, this one is going well! As of today, I'm down almost 4 lbs! 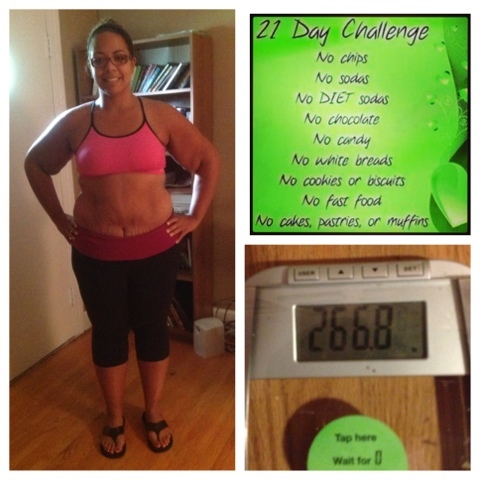 Only 5 more to go to get back to my lowest. Tomorrow, I'm starting another challenge with @divareadytowork that will take me to September 30. My goal is to lose 10 lbs and really start seeing some inches lost. 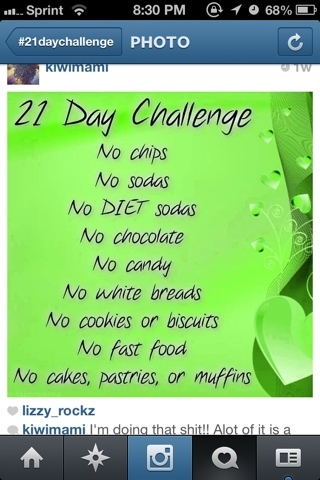 I'm planning in sticking with the 21-day challenge food rules, along with 5x/week cardio and 4x/week weight training. 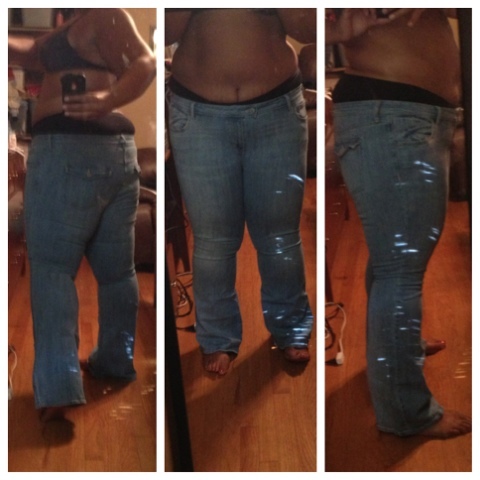 The last challenge I'm doing is from my Get Fit Stay Fab group and its a "Get in them jeans" challenge that ends on Oct. 10. I got these jeans from @jess_lynn4287 and I hope they fit (or are too big!) by then. They're size 18 from Old Navy. Hot damn your gonna be a busy girl! Good idea though combo'ing the eating better with the other two. I just never seem to get myself to completely commit! Great Challenges! You can rock this! I love challenges too, but can't commit fully to much at the moment given my current situation. But good luck and I hope to read about your next achievements soon!